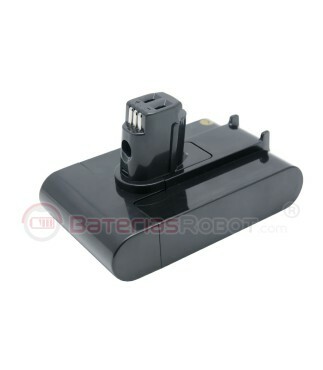 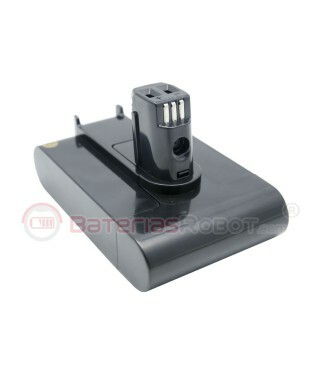 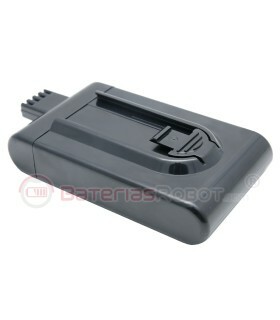 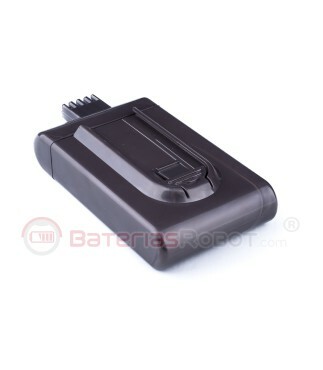 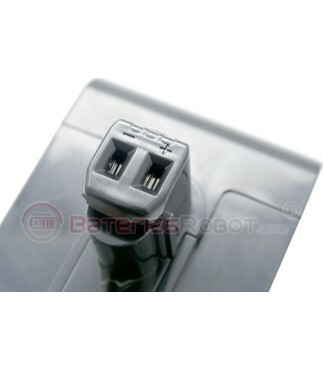 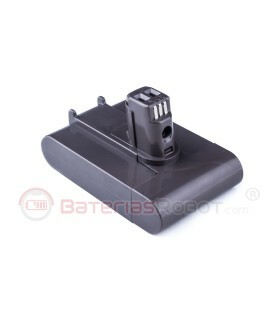 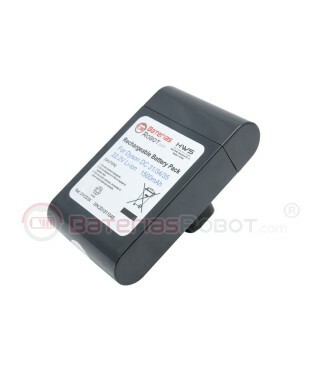 Compatible battery for Dyson vacuum cleaner DC31, DC34, DC35 DC44. 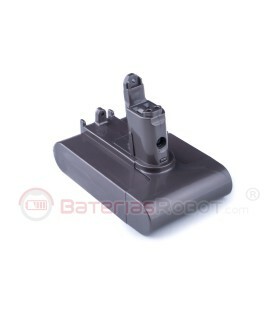 This battery is compatible with all models of Dyson vacuum cleaner DC31, DC34, DC35 and DC44 series. 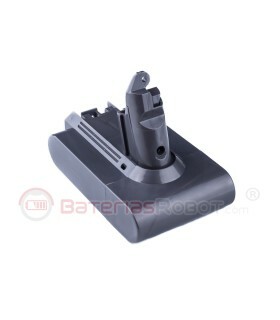 All models Dyson vacuum DC31, DC34 and DC35 series.